1 – Describe Beyond the Red with a haiku. 2 – What sparked the idea for Beyond the Red? The sole idea of writing a story about an alien queen on a distant planet or something entirely different? 3 – What was the most challenging about writing Beyond the Red and which scene was the most fun to write? Most challenging part was getting Kora to open up—especially in my early drafts she was really closed off, which was an issue because people weren’t connecting to her, and it was a lot of work to dig in and really get to know her. But in the end I think it paid off, because so far readers seem to really like her. So yay! 4 – What do you like most and least about your main characters, Kora and Eros? Kora and Eros are both quite snarky, which was a blast to write and play around with. They’re also very strong-willed characters, which I like about them, but was also occasionally challenging to write and work with given that they can be very stubborn. 6 – How do you feel about the fact that in a couple of months, thousands upon thousands of people will be able to read your book? 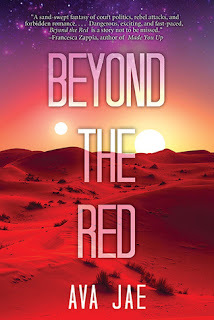 7 – What do you think about the cover for Beyond the Red? Does it do the story justice? I love the cover! It’s actually very similar to what I’d sort of envisioned before I had a cover, so I’m really very pleased. The colors! And two suns! And sand! It’s perfect. 8 – If Kora and Eros were to live in our time, which social media do you think they would each use most? Hmmm, this is a really interesting question. Eros isn’t really strongly literate, so I think he’d probably stick with something more visual, like maybe Instagram, Vine or Snapchat. And I could totally see Kora coming up with some very snarky and snappy tweets. 9 – Do you have a writing routine or do you write whenever creativity strikes? When I’m in the middle of a draft, I write every day until I’m finished. I like to start early in the morning when I can, because the later it is in the day, the less energy I have to get my work done. So yeah, I’m definitely more of a routine person—but between drafts I’m much more flexible. Don’t set a deadline on your dreams! I started writing as a teen, and I was initially totally determined to get published as a teen—which not only didn’t happen, but resulted in my putting way more stress and pressure on myself than was necessary. Honing your craft takes time, writing a book takes time, and every one of the steps before getting published takes loads of time. Don’t rush—everyone’s journey is different and you’ll get there at exactly the right time for you. I always flip-flop between teleportation and telekenesis. I really want both—to be able to travel anywhere I wanted instantly would be amazing, as would being able to move things with my mind, I mean, how cool! Can I choose both? I choose both. I write. I read. I Photoshop. Then I tweet/blog/tumbl/post/vlog/instagram about it and some pretty awesome people like and read and watch it. 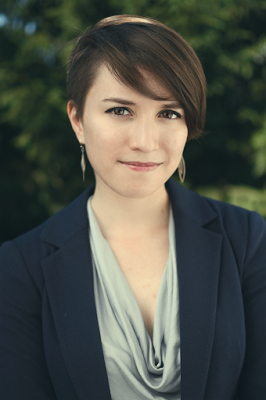 I'm also an Assistant Editor at Entangled, and I'm represented by the wonderful Louise Fury of The Bent Agency. 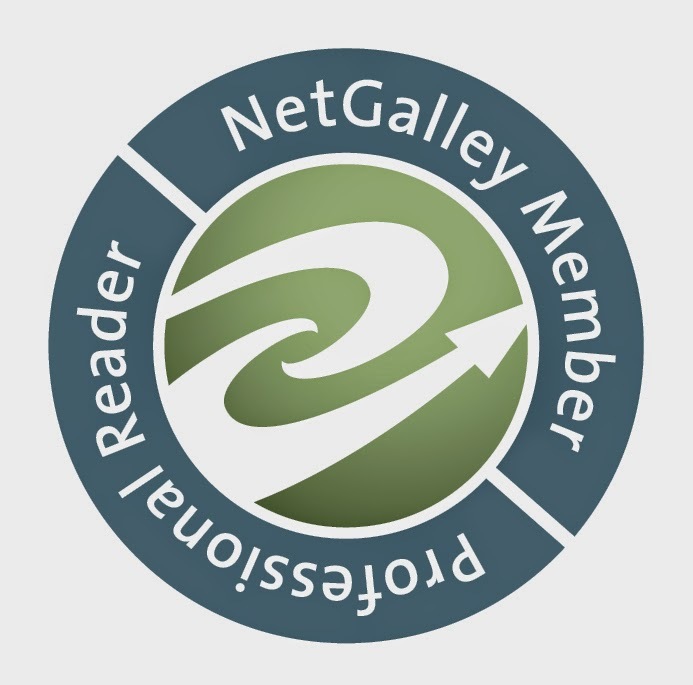 I write YA and NA paranormal, Sci-Fi and Fantasy novels because I love writing about self-discovery and the complicated worlds of young people. Then I like to take their emotionally-ridden lives, rip them apart and set them on fire. 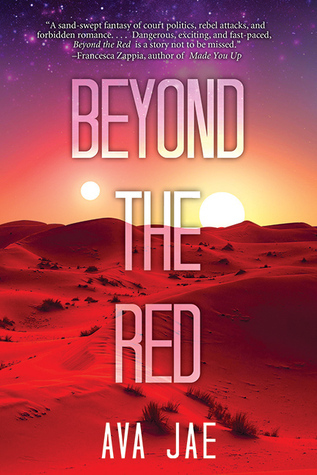 My debut novel BEYOND THE RED will be published in hardcover and e-book by Sky Pony Press in March 2016. It has aliens and kissing and explosions and you can add it to your Goodreads shelf here. I also have an addiction to movies, but that's another matter entirely.